Davis Mechanical Corp is proud to serve the Hull community! About Hull, MA - Happy to be your hometown Heating & Air Conditioning Contractor! Hull, Massachusetts is a peninsula town found in Plymouth County. It is the smallest town by area in the county, and it is the fourth smallest in Massachusetts. However, with nearly 10,300 residents, it has one of the top population densities in the state. Hull is located about 25 miles from Boston, although the drive will take closer to an hour to complete. Throughout its history, Hull has served as the summer home for several luminaries, including former Boston mayor John F. Fitzgerald and Calvin Coolidge. Although Hull is a relatively small town, there are several things to see or do here. The Hull Performing Arts Center is the local community theater organization, and they have put on awarding-winning performances including the musical On This River. Families with young children might enjoy a day at the Paragon Carousel, while art lovers may enjoy visiting Gallery Nantasket or the Hull Artist Studio Connection. 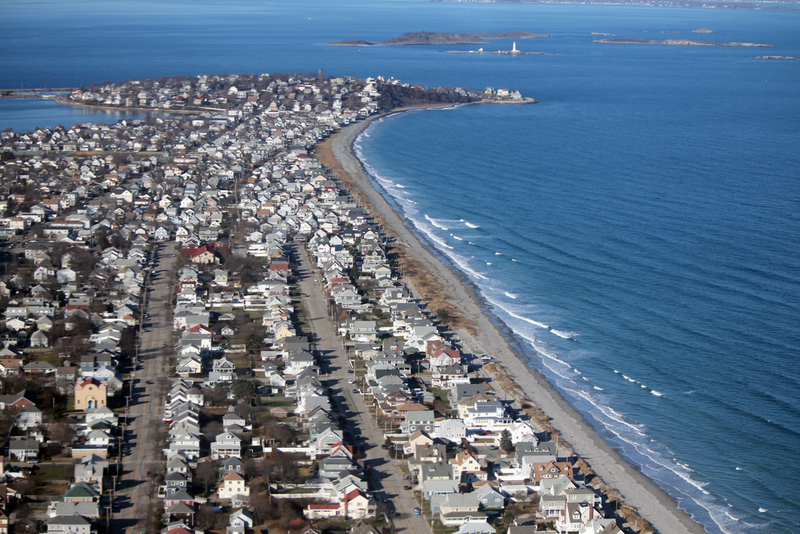 There are also several outdoor recreational spaces in the area, including Nantasket Beach, Bumpkin Island, and Fort Revere Park. The weather in Hull typically consists of four seasons, which is typical of this part of the country. In the summer, weather conditions tend to be warm to hot with high humidity, and average high temperatures in July will reach the low-80s. Residents rely heavily on their home air conditioning units during this time, especially because outdoor conditions can become so muggy. An energy efficient system can also improve indoor air quality by reducing allergens that might be circulating throughout Hull area homes and businesses. Mild autumn conditions in Hull usually lead to a cold winter with significant precipitation. Depending on temperatures, this could be cold rain or heavy snowfall. Overnight lows plummet well below the freezing point, so to prepare for these potentially dangerous conditions, it is recommended that area residents have their home heating systems served ahead of time so that they can feel confident they’ll work properly when needed.